Iceland is quickly climbing the ranks as one of the most popular travel destinations in the world. But the land of fire and ice is also one of the world’s most expensive countries. 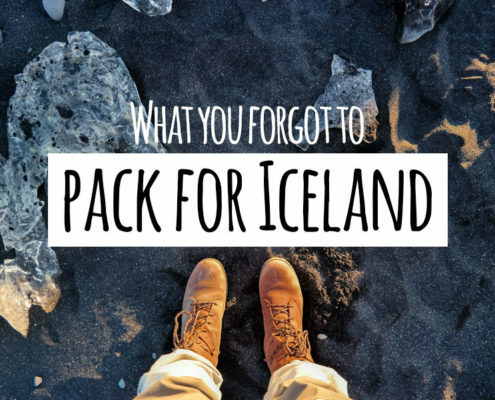 Can you travel to Iceland on a budget? 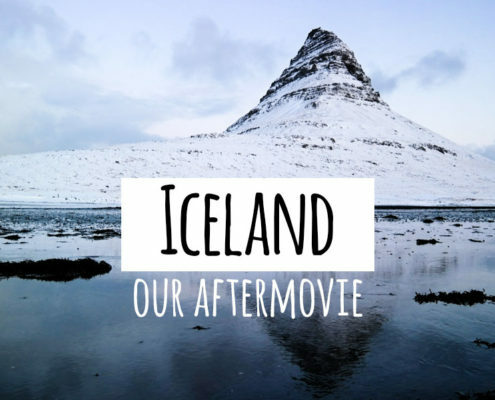 A breakdown of our expenses for our 12-day trip in Iceland. £1,243 per person, spending roughly £104 per person per day. 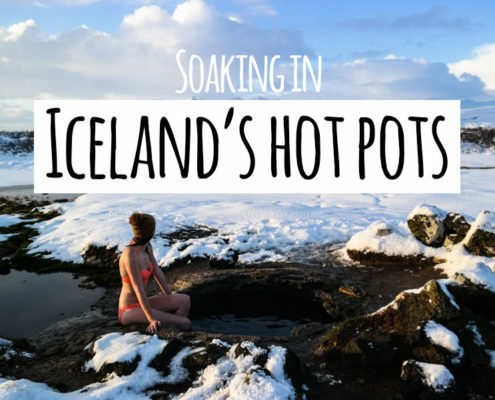 Our flight from London to Keflavik (Iceland) was £104 per person. A self-drive is the best way to discover Iceland, so we rented a car: £295, plus £239 for gasoline for driving the ring road. We traveled in November so the icy weather conditions didn’t really allow to camp comfortably. Airbnb wasn’t always cheaper than hotels, but allowed a different experience, so we switched between both. Expect simple stays with shared bathrooms for this budget. The chunk of the costs where you can make the biggest difference. Eating out pushes costs up: count on roughly £14 for soup, £20 for pizza or a vegetarian dish, £30 for fish and £42 for meat. Prices of alcohol are as high as in London, starting at £6 a pint. We self-catered breakfast, lunch and most of our dinners, spending only £175 in the supermarket. We went out for dinner five times, but kept it simple except for our last night in Iceland: £201. Of which £234 spent on a guided ice cave discovery tour. A bit pricy, but more than worth it! The rest – and the best – of the things to see and do in Iceland are for free. 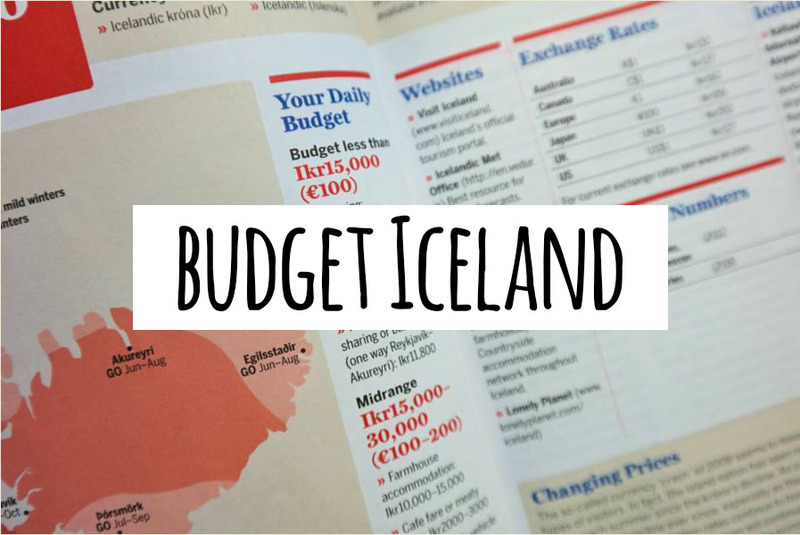 Curious to hear how you feel about our budget for our journey in Iceland?